One Book. One Afternoon. The Fight I Will Not Loose. Earlier this week I had a bit of time and decided to get caught up on my fall reading list. This particular day I had been doing some housecleaning and was processing the events of an absolutely incredible weekend with friends and family. With the kids at school I took advantage of the peace and quiet at home and decided to curl up with a book by one of my favorite authors. I was about to identify the source of some very serious ills in my life and was about to launch all out war against that source. War. That day. With fervor. The book is Fervent: A Woman’s Battle Plan to Serious, Specific, and Strategic Prayer by Priscilla Shirer. Let me say this. I knew better. Priscilla Shirer is the truth. The daughter of a well-known Dallas preacher, she is on a very important assignment from God to teach others about the goodness of God. She’s a wife and a mom first, but y’all, she can teach the bible. She grew up in the Dallas area and still lives here with her family. My happiest of days have been when I’ve run into her at Starbucks or Panera or Target. There is a peace about her like no other. 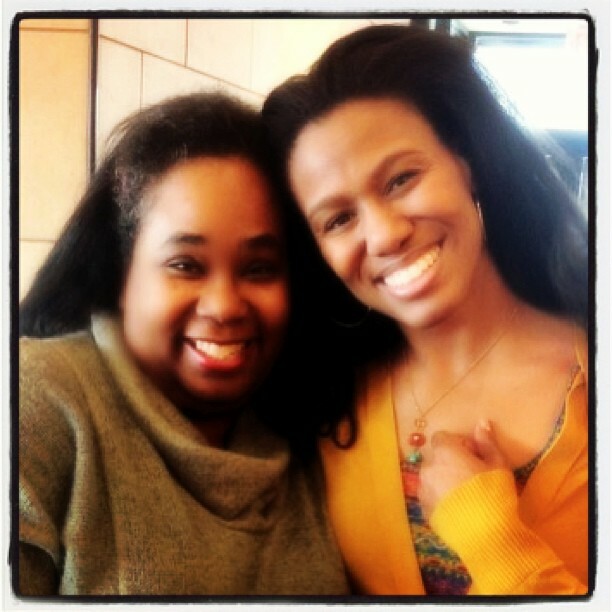 A chance meeting at Panera Bread a couple of years ago could not have prepared me for the war Priscilla Shirer was about to lead me to this week. But y’all, when she needs to, she will abandon that peaceful nature in order to fight the enemy. She will call him by name, tell him she knows what he’s up to, and demand in the name of Jesus that he stop. And if he doesn’t, well, I’m sorry for him. In this book, she teaches us (you and me) how to do the same. No matter the attack. As I started reading her personal accounts of enemy attacks in her life, I started to feel a little queasy. Some of the exact things she has dealt with have also surfaced in my life. Some of the things I am going through now — and praying about now — but not with fervor or anger or with the understanding who I needed to launch war against. By number 4, I was raging with anger because this one affected my kids the most. By number 6, I was in tears, and by number 10, I called him out and committed to fervent prayer in my own life. 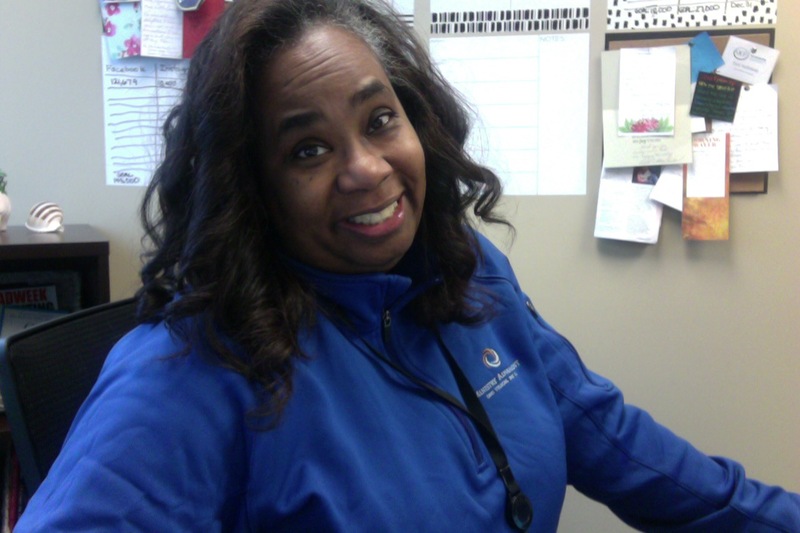 And don’t worry, she gives us the tools and prayers and scriptures that we all need to call out the enemy. This book taught me that in all of the drama going on in my life, in all of the confusion, and in all of the despair, I had been fighting the wrong people. I needed to be fighting the enemy, not the people. And I needed to fight him with consistent prayer. My kids’ relationships with each other. My kids’ in their personal struggles with independence. My parenting relationship with my ex-husband. The physical health of members of my family. The elimination of the hardness on the walls of my heart. Forgiving myself for my past sins. My ability to thrive in a romantic relationship. Consistent and sustainable financial income. My kids’ future as productive members of society. And every day, I address these with specific scriptures and regular conversations with God. Even if I’m tired. Even if I’m not feeling it that day. And even if the very people I’m praying for have gotten on my last nerve. Because this war, my friends, is not with people, it’s with the devil. 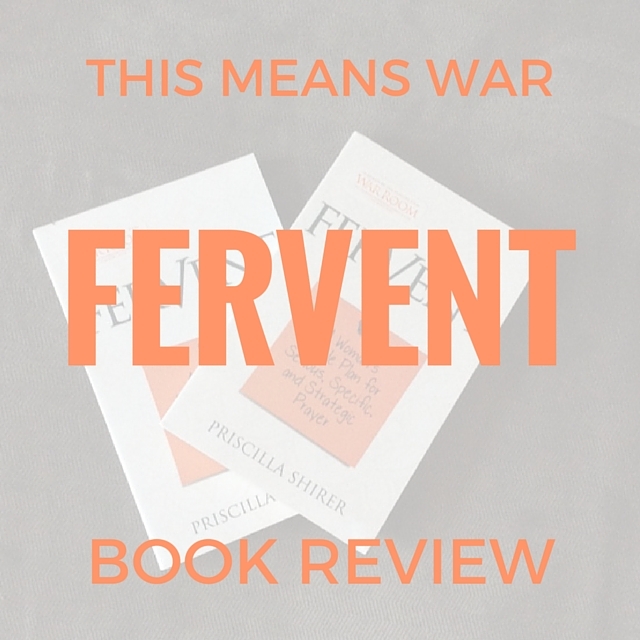 Would you like to win a copy of Fervent? I have two copies to give away, courtesy of Lifeway/ B&H Publishers! Click here to enter. Disclosure: I am a Lifeway/B&H blogger and received a free copy of the book in exchange for my honest review. All opinions are my own. Have you missed any of the blog posts below? Click on an image to keep reading. What a lively and powerful review! I’m also a B&H Blogger, and am working my way toward reading Fervent . . . in the meantime, what a treat to read your analysis!